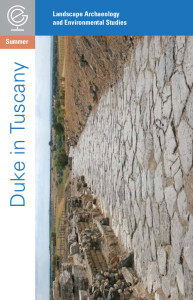 The Duke Global Education Office for Undergraduates (GEO) brings students the four-week summer Duke in Tuscany program. 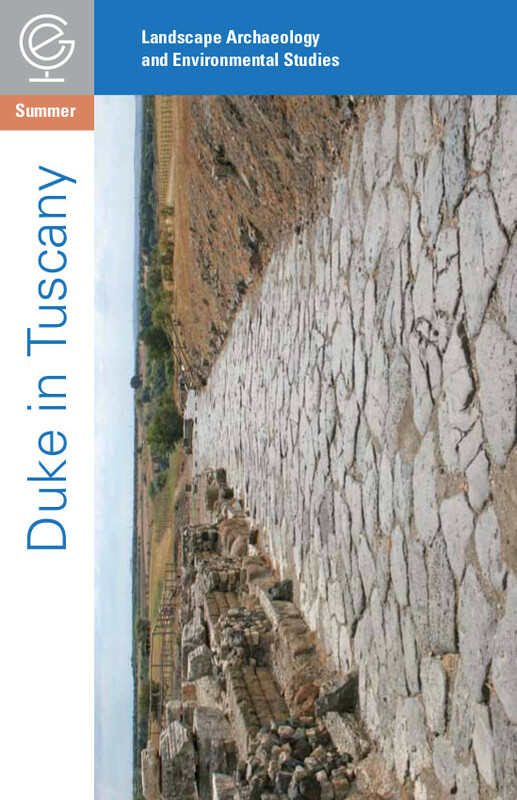 Delivered through collaboration with the Duke departments of Classical Studies, Computer Science, and Art, Art History & Visual Studies as well as the Nicholas School of the Environment, this program in Italy introduces students to the methods, research practices, and technologies in landscape archaeology and environmental studies. Students pursue laboratory research at the University of Siena/Pontignano and then do fieldwork at the ancient site of Vulci. Integrating theory and practice, the program aims to give students an understanding of the interconnections between culture, landscape, technologies, and environment. Final deadline of February 1.